Home » Science/Tech » “Supermoon” 2012, The Biggest Moon! “Supermoon” 2012, The Biggest Moon! The moon today took the whole world for a ride by going super. “Supermoon” was a delight for the skywatchers around the world, who captured the lunar sight in dazzling amateur astronomy photos. 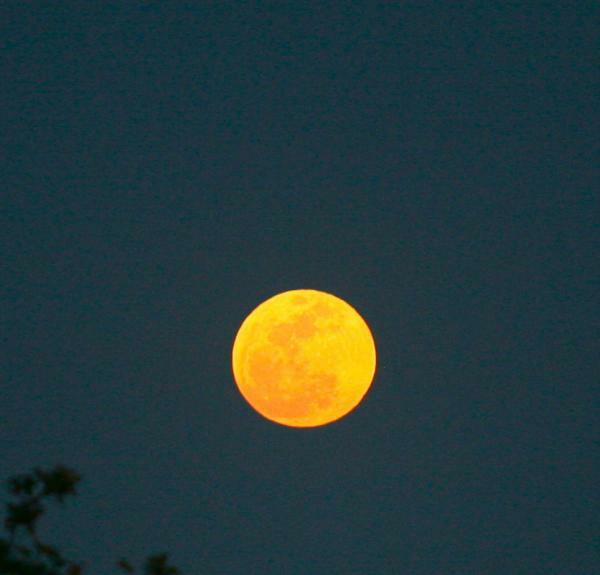 Twitter and Facebook has been abuzz with constant streams of photos of Supermoon being shared with friends and family. Because of a fluke of orbital timing, the full moon of May peaked late Saturday just as the moon was passing its perigee, the closest point to Earth of its orbit. 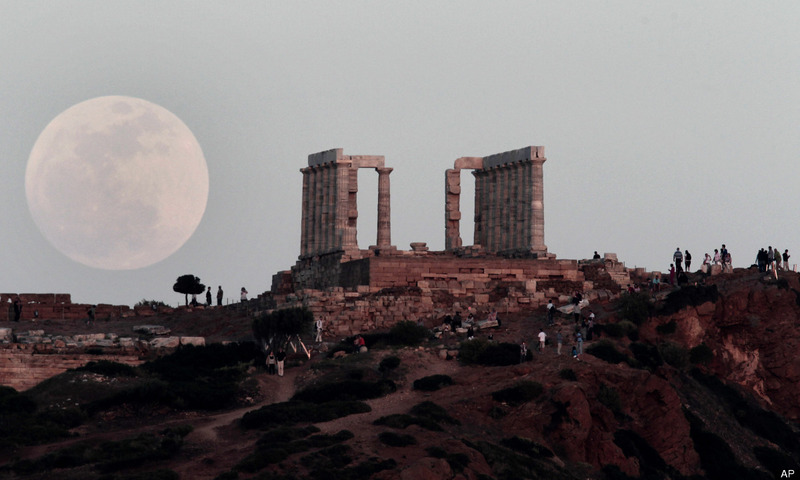 The result was the biggest full moon of the year, which NASA and other scientists nicknamed the supermoon of 2012. Here are some photos shared in the web. Sony Tablet S Prices Slashed by $100! Previous: “Fifty Shades Of Grey” Made Fun of on SNL! Next: ‘The Avengers’ Breaks Opening Weekend Record!